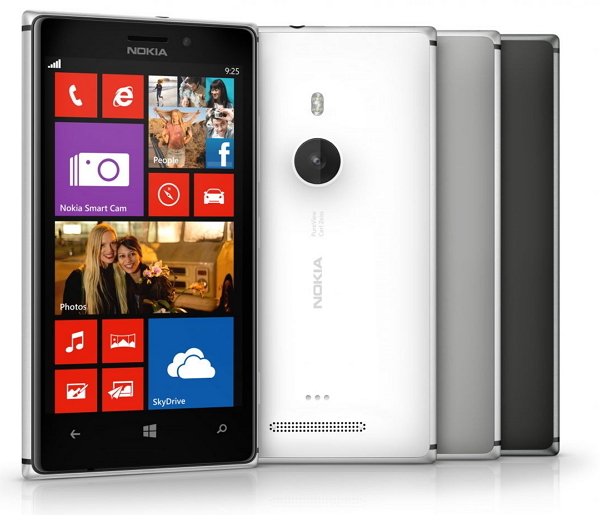 Nokia officially launched new windows smartphone Lumia 925 with metal body and Pureview camera technology. The phone comes with metal body, it is the first smartphone in Lumia range having metal body. The phone features 4.5-inch AMOLED Full touch display with 1280 x 768 pixels resolution. The device powered by 1.5 GHz dual core snapdragon processor with 1GB RAM and runs on Windows Phone 8 operating system. The phone comes with 8.7MP PureView camera with Optical Image Stabilization, Auto focus and dual LED flash enables 1080p HD video recording and capture clear photos even in low light condition. It has 2000 mAh battery supports Wireless Charging accessory and gives 12.8 hours 3G talk time. The phone phone will be available in the UK, Germany, Italy, Spain and China in June, followed by the US and a number of other markets, priced around 469 Euro.